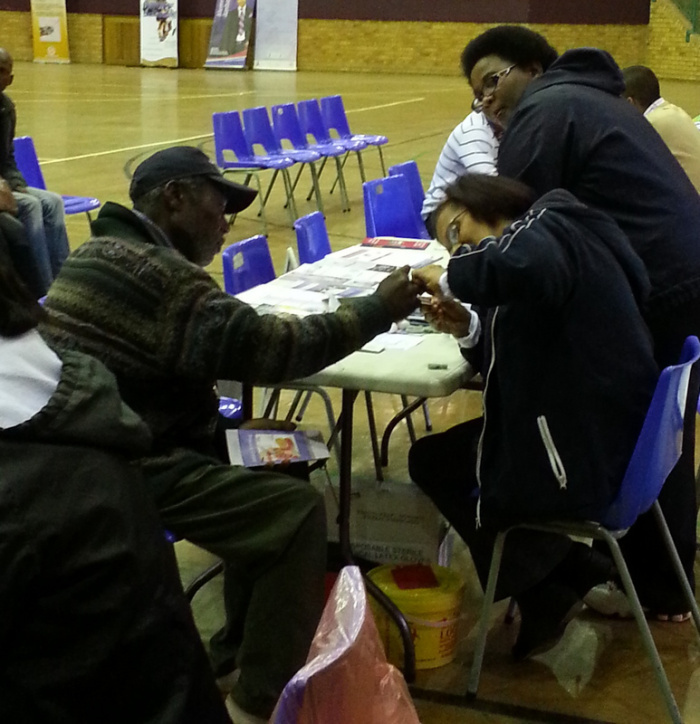 Rotary Clubs of South Africa Bring Free Health Services To You! Civil society, big business and the government will team up from 2nd to 4th April 2014 to promote family healthy living and disease prevention by implementing a massive, annual campaign that provides comprehensive, free health care services to tens of thousands of people in underprivileged communities. Services over the three days will include HIV counselling and testing, screening for TB, diabetes and blood pressure, measles vaccinations, deworming, the dispensing of Vitamin A and more! This programme is Rotary-led by the global Rotarian Action Group, Rotarians for Family Health & AIDS Prevention (RFHA). This action group is the mobilizing partner of Rotary International in the area of disease prevention programs. RFHA has received an unprecedented commitment from the South African Department of Health (NDoH), The Coca-Cola Africa Foundation, the US Government Agencies – CDC (US Centres for Disease Control and Prevention) and USAID, and the SABC and Caxton as primary media partners. The Rotary Family Health Days are a comprehensive, holistic offering of free healthcare for parents, children, grandparents, friends and all family members in over 145 sites across the country. 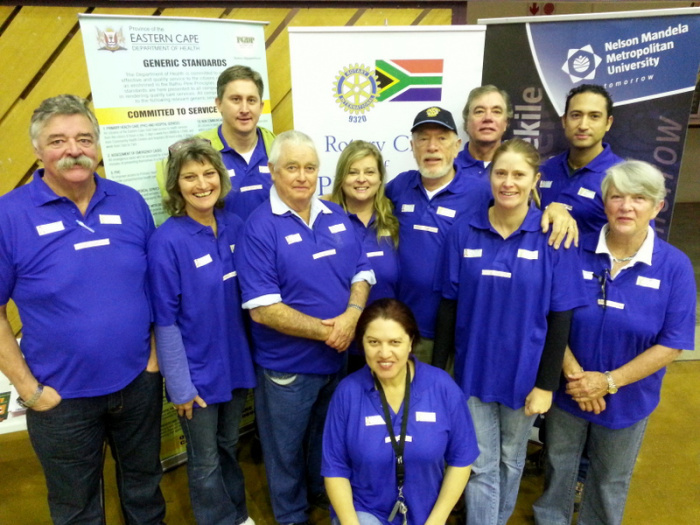 Approximately 4,000 Rotarians from 225 Rotary Clubs will be volunteering between 9:00 – 16:00 daily and working the sites to assist the medical staff and deliver the services to South Africans. It is the vision of RFHA, Rotary leaders and other partners to expand the health event each year to other African countries. In 2014, the RFHD Programme will run in Uganda, Nigeria, Ghana, South Africa, Swaziland and Lesotho through the month of April. Rotary brings together a global network of volunteer leaders who dedicate their time and talent to tackle the world’s most pressing humanitarian challenges. Rotary connects 1.2 million members from more than 200 countries and geographical areas. Their work impacts lives at both the local and international levels, from helping families in need in their own communities to working toward a polio- free world. Rotary brings together the kinds of people who step forward to take on important issues in local communities worldwide. Rotary members hail from a range of professional backgrounds and through this community-based network, the organisation connects these unique perspectives and helps leverage its members’ expertise for them to live by the Rotary motto of “Service Above Self”. 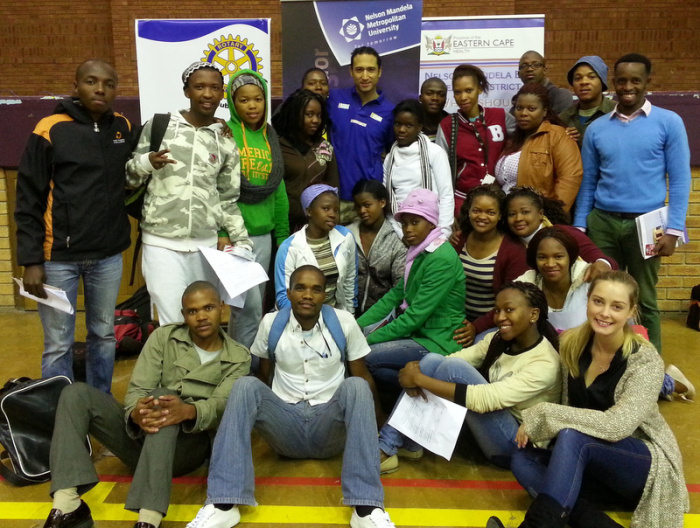 Rotary brings free health services to you! The Rotary Family Health Days is the signature program of Rotarians For Family Health & AIDS Prevention (RFHA). The program promotes healthy living and disease prevention by implementing a massive, annual campaign that provides comprehensive, free health-care services to tens of thousands of people in underprivileged communities. The services include lifelong immunizations to children, such as polio and measles vaccines and comprehensive life-saving annual screens such as HIV, TB, diabetes, hypertension, malaria and more. The program is Rotary-led, and is sponsored by The Coca-Cola Africa Foundation, the South Africa Department of Health, the CDC, USAID, and the SABC and Caxton as primary media partners as well as YFM, Media 24 news and Independent Newspapers in the Western Cape. *120*7343# and follow the prompts. You can also follow the Family Health Days on Twitter or join the movement on Facebook. Coming up this week is Rotary International’s amazing initiative, The Rotary Family Health Days (RFHD). 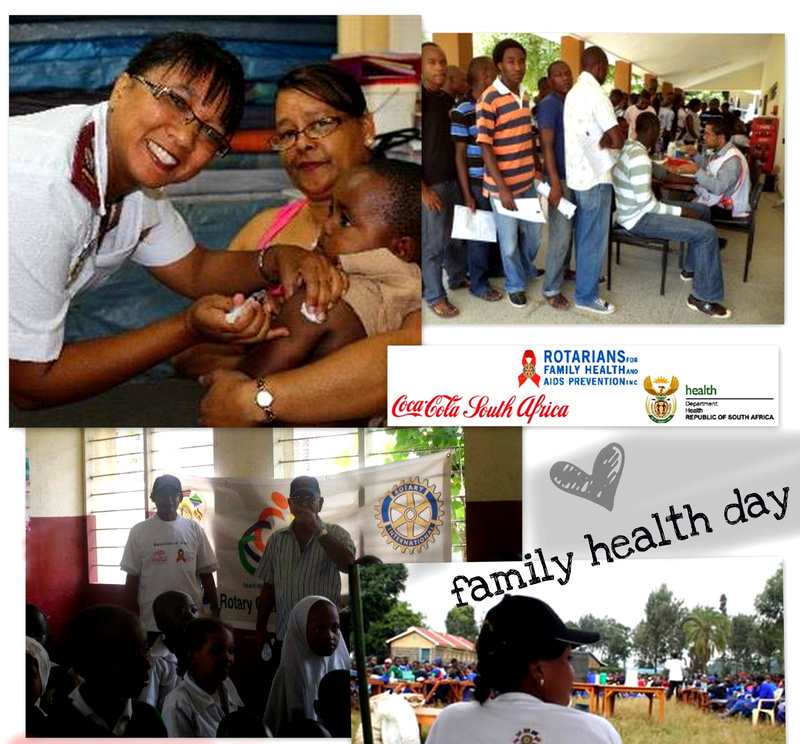 Rotary has formed a fantastic partnership with the Department of Health, Coca-Cola, the CDC and USAID in order to host a series of Health Days (across the world) from 9-11 May 2013. On the days the Department of Health will supply qualified people to do completely free testing, screenings and counselling. 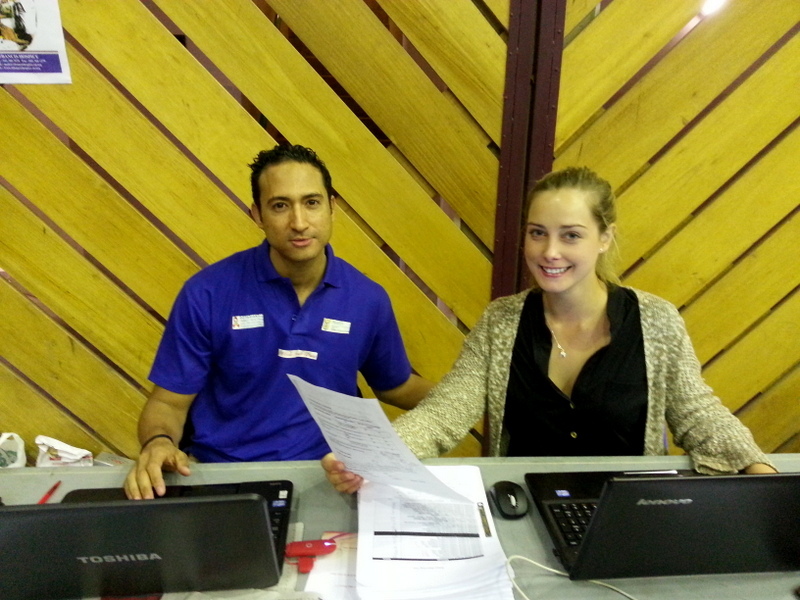 Rotary’s role is to give as much support and service as possible where needed during the three days. All Rotary Clubs in the world are taking part in this initiative during these three days.